Our "never-fail, one-size-fits-all" birthday card. 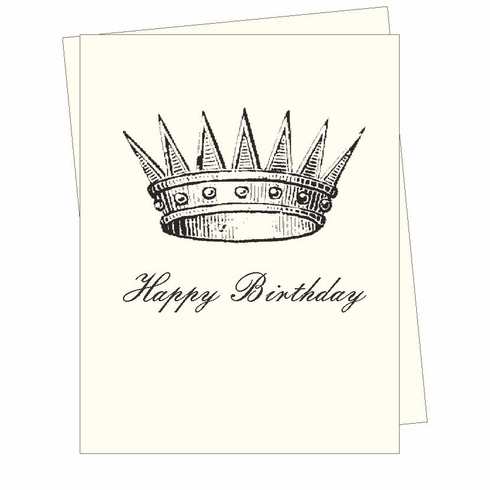 With a vintage illustration of a birthday crown, it's elegant and ageless- and unisex! Blank inside.